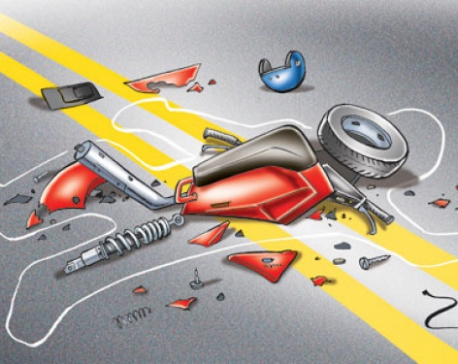 KANCHANPUR, Sept 24: A cyclist died after being hit by a motorcycle with Indian registration number plate at Tirpura, Bhimduttanagar Municipality-5 in Kanchanpur district along the East-West Highway on Friday night. The deceased has been identified as Lalu Pahari, 38, of Sukasal of Bhimduttanagar Municipality- 10 in the district. The accident took place when the motorcycle (UA 03 3141) hit the cycle. 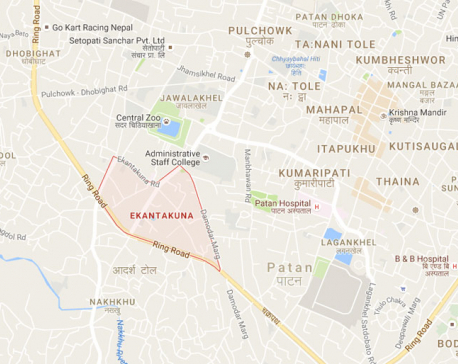 Critically injured in the incident, cyclist Pahari was immediately rushed to the Mahakali Zonal Hospital where he breathed his last during the treatment, according to the District Police Office, Kanchanpur.